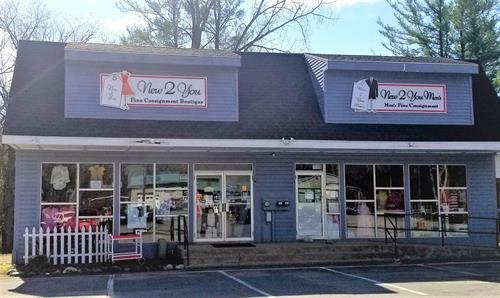 "It's All About You" along with Fashion, Style and Recycling at New 2 You Fine Consignment Boutique. 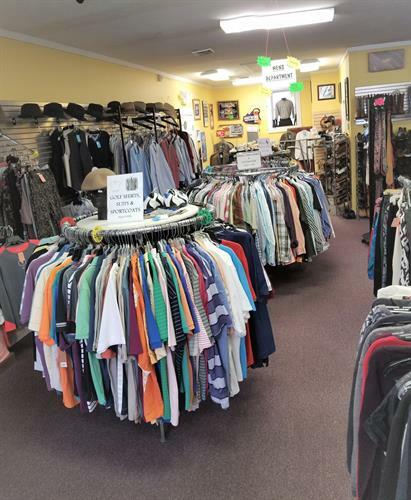 Here you will find racks of very gently used, Designer & Brand Name Apparel for women, men and juniors. 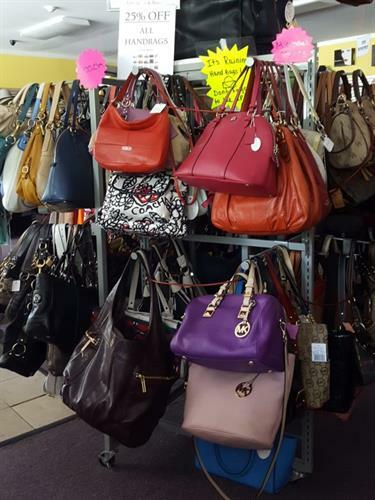 Jeans, Dresses, Gowns, Tops, Shoes, hats, boots, Designer Handbags, Jewelry and so much more. 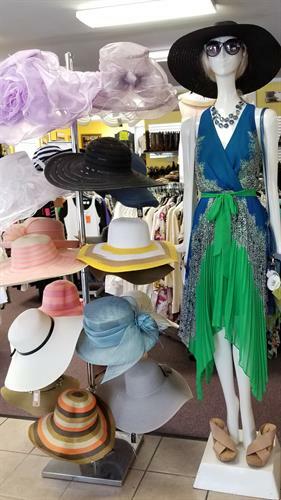 New arrivals every day. Everything you need to for that perfect outfit, "Head to Toe & Ready to Go". All at Amazing affordable prices.